NexTitle is excited to feature the City of Boston as the inaugural subject of its Our-City™ line of fan sportswear. 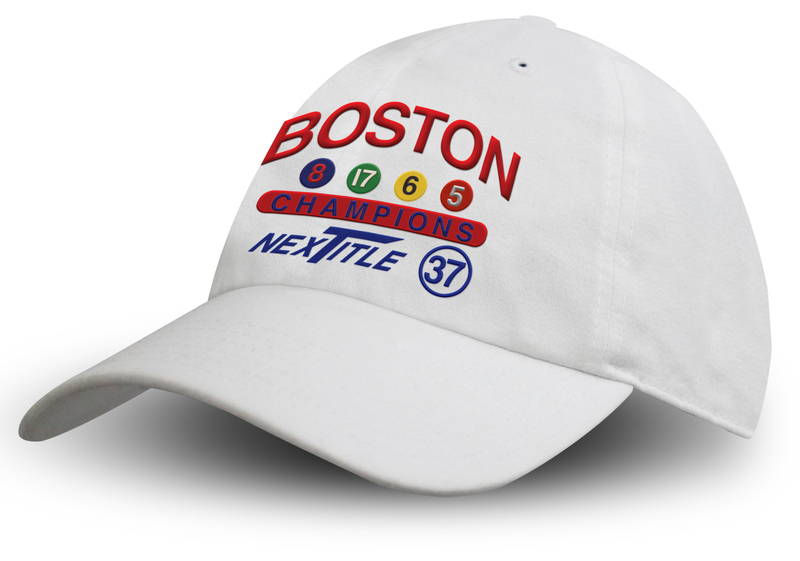 Embrace Boston’s collective pursuit of its 37th title by proudly wearing the Boston Our-City hat. Size: One Size Fits Most; Adjustable Metal Buckle w/ Antique Brass Finish. With Dartmouth’s unsurpassed record as an 18-time Ivy football champion, its loyal fans harbor ongoing aspirations for their iconic team. Will this be the year that the Ivy title returns to The Woods? Embrace the Big Green’s determined pursuit of its next title this fall by proudly wearing your Dartmouth “NexTitle19” ball cap!